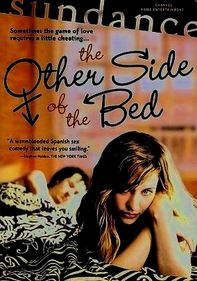 South America is the destination in this pair of Spanish-language art films. 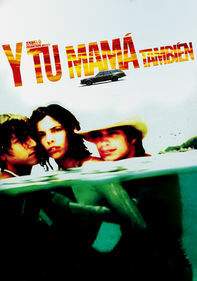 In Vidas Privadas, upon hearing that her father is dying, the exiled Carmen returns to Argentina, where she finds relief from her painful past in the arms of a handsome hustler (Gael Garcia Bernal). In Pantaleon y las Visitadores -- based on Mario Vargas Llosa's satirical novel -- no-nonsense Capt. Pantoja must start a brothel to service troops stationed in the Amazon.